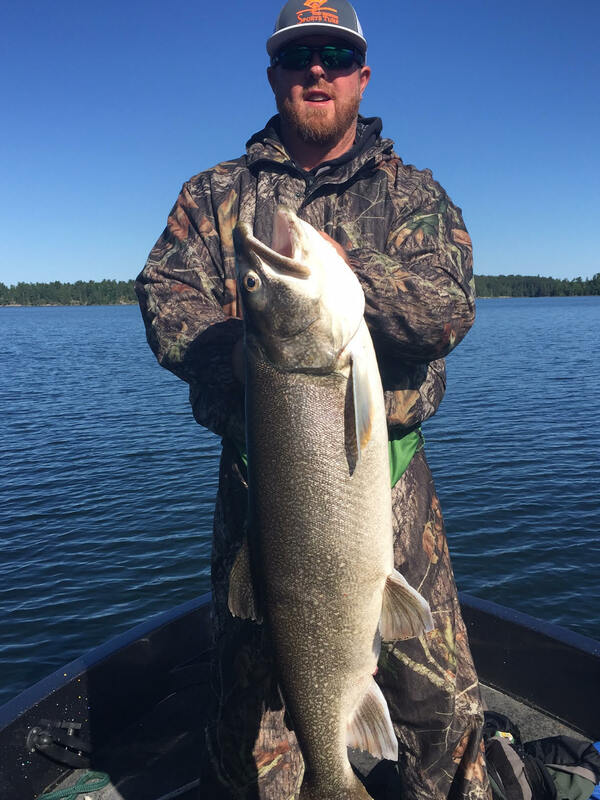 We are known for walleyes, muskies, crappies and pike but check out what the Thillman Frasco Group and Guide Eric Grundahl reeled in! They headed out on a ninety minute cruise, enjoyed beautiful scenery and excellent trout fishing. Depths of 16-22 feet of water during the day and in shallow 8-12 feet in the evening have been hot spots along rocky points and mud jigging with shiny jigs and a minnow. Pulling plugs in the evening along shorelines has also been good. Guide tip: Work the points and shorelines. If you aren’t finding them try a different depth. Lots of huge pike swim in the waters of Lake of the Woods. Rocky points in 2-10 feet of water and weedy shallow bays are great spots to find these fish this time of year. Spinners, spoons and plugs are working well. The smaller the tackle the better is the best approach. Rock points and shallow weedy bays in 2’-20’ are the best spots to find bass. Spinners, spoons and plugs are the best approach. A sweet spot is a rock pile in front of a weedy area. If you can cast over the rock pile and get into those weeds you should find some good action. Muskie season opens June 18. The spawn is almost over and the season opens up soon! It looks like summer! Current water temperature is 61 degrees. 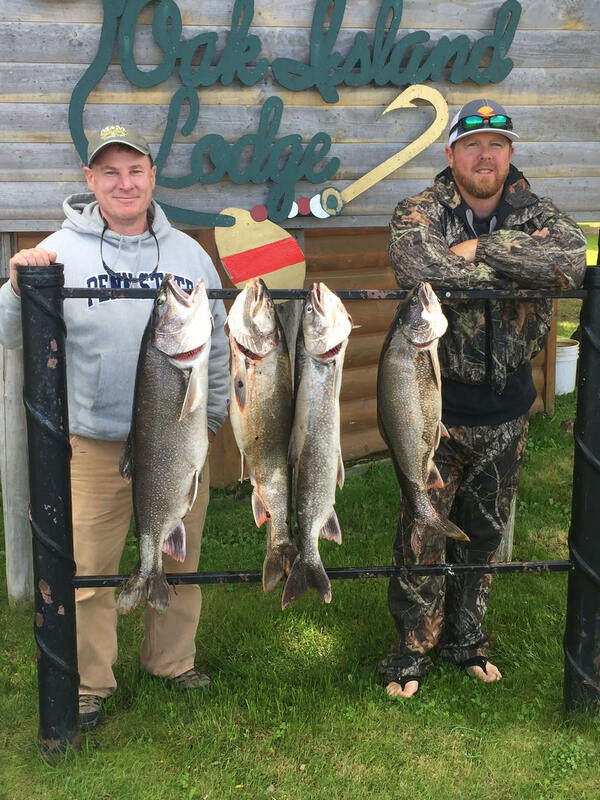 ← Celebrate Summer at Sportsman’s Lodge! Entertainment, Specials & Good Fishing!